Business intelligence tasks become a whole lot easier with the right set of tools. Microsoft Power BI provides the right support to bring efficiency into your daily BI tasks. Power BI takes the pain out of the traditional ways of using Excel sheets and makes your work life more productive. With Power BI, you can connect with various data sources and slice and dice your data for analysis. Moreover, you can create reports and dashboards for visualizing your data in order to make informed decisions. Sharing these reports makes the process even more collaborative and efficient. You can also print your reports using Power BI toolset and share the reports with your colleagues and customers. Whether you want to print a particular report page or a Power BI dashboard, Power BI helps you manage everything with ease. Power BI provides a powerful feature for printing dashboards which can be quite handy in meetings and discussions. You can simply open the dashboard that you would like to print and choose ‘print dashboard.’ Depending on your interest, you can choose to print the entire dashboard or a particular tile. Using Power BI software, reports can be printed one page at a time. You cannot print the entire report together. 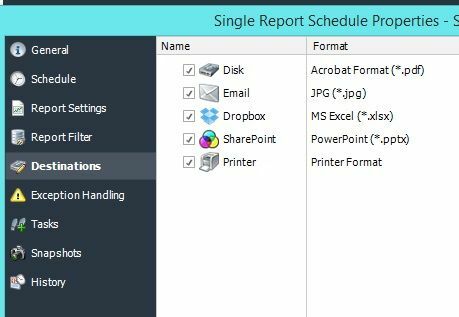 If you want to print all pages of Power BI report, the most convenient way to do that is to export the report to a PDF file. You can then easily print all pages of Power BI report by printing the PDF file. When you use automation tools, you can simplify your business intelligence tasks and be more efficient. 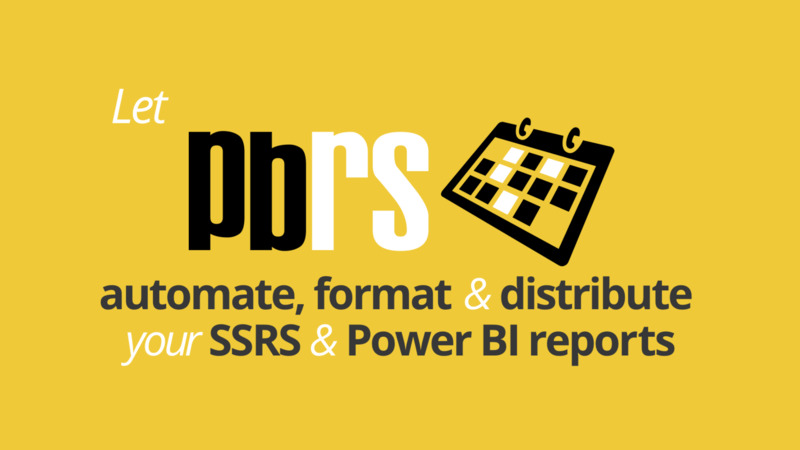 ChristianSteven Software offers one such automation tool called PBRS (Power BI Reports Scheduler). This tool can further add to the advantages of using Power BI. PBRS is a dynamic and intuitive tool which can be used for scheduling and distributing your Power BI reports and dashboards. You can easily specify the destination location and report format for all your reports using PBRS. If you have several recipients with varying requirements, PBRS can make your job easy. Automate the creation of printed Power BI reports in a few clicks.